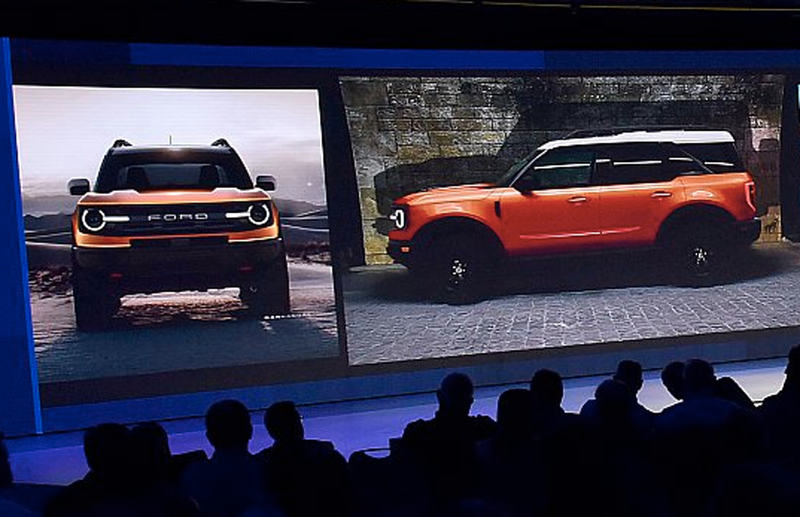 It looks like Ford may be building a Renegade clone. As someone who likes the Renegade, but is scared of FCA products, I’m excited by this. Another small, semi-off road capable crossover is a good thing in my book. Guess we’ll just have to wait and see how things turn out.